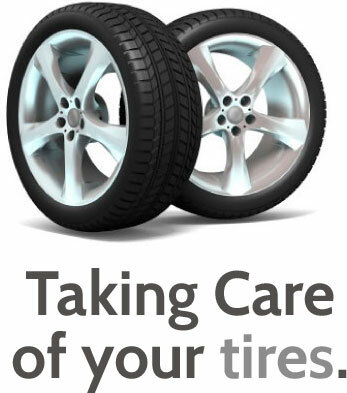 Prema Canada Inc., Taking Care Of Your Tires. Prema Canada is one of the largest distributors of tire and wheel service supplies in Canada, and is a market leader in delivering a total supply solution to the tire industry in Canada. Founded in 1954 as Loomis Root Canada Ltd, the company has evolved from a small, regional automotive and retread supply distributor into a focused network of independent tire and wheel service supply Distributors servicing the entire nation from coast to coast. The core and the strength of the organization is the network of highly trained, skilled and dedicated independent Distributors . Delivering customers a quality product is only a building block of the Prema distribution model. Providing Industry Standard product training , assisting with effective inventory management and providing immediate product delivery from well stocked mobile trucks are also integral components of the complete Prema Canada service package. 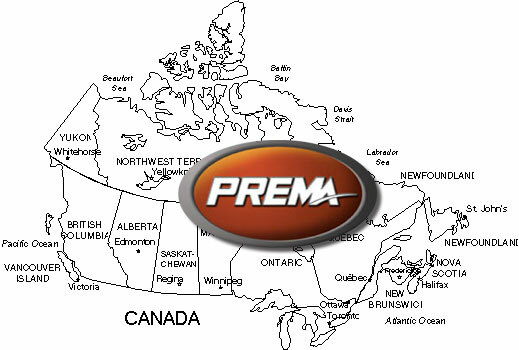 Customers count on Prema Canada Distributors every day to look after their supply needs, allowing them to remain focused on their revenue generating activities. Prema Canada is committed to growing and developing its business through strategic program development among its key vendor partners, its independent Distributors and the Distributors' expansive customer base. A critical component of this strategy is a focus on the changing landscape of the tire and wheel service industry. From the introduction of Tire Pressure Monitoring Systems and Run Flat tire technologies to the development of Super Single commercial tires and ever increasing Off Road tire sizes, changes to the repair, servicing and maintaining of tires and rims are occurring rapidly. Prema Canada strives to lead the market with innovative products, services, training and distribution to satisfy the needs of the tire industry in Canada. Prema Canada's head office and warehouse are located in Burlington, Ontario.